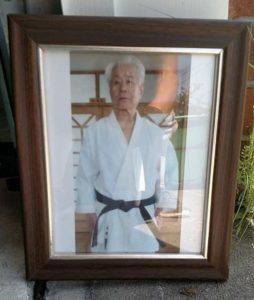 Loss of two Goju-Ryu legends « W.G.K.F. 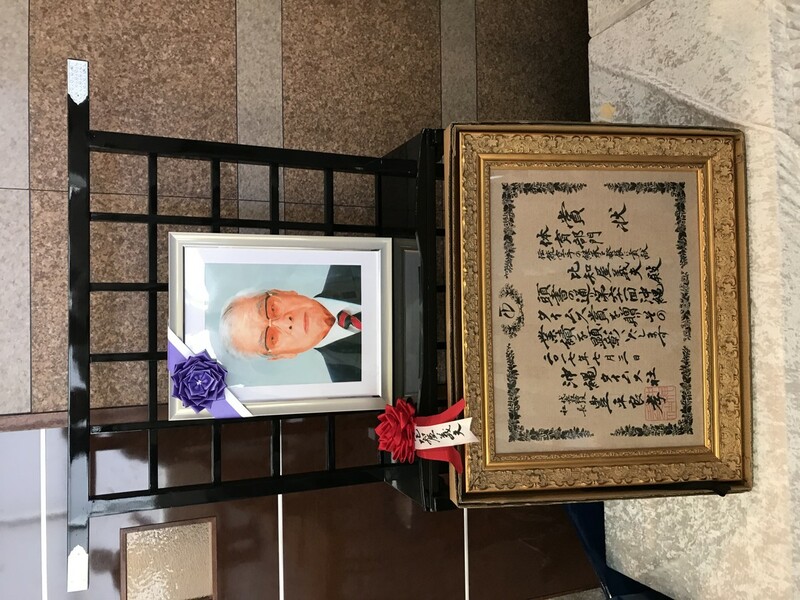 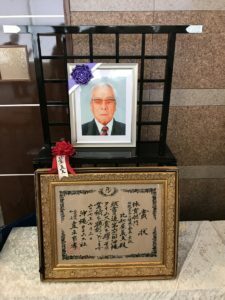 During the summer holidays, Okinawa Karate lost two important legends of Goju Ryu Karate-Do. 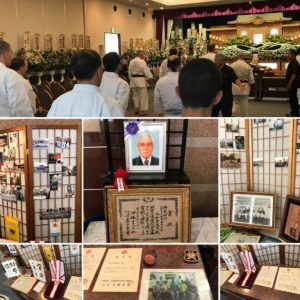 Hanshi Yoshio Hichiya 10th Dan passed away after a severe illness 25.7.2017 and Hanshi Seikichi Kinjo 10th Dan also passed away after a severe illness on 28.7.2017. 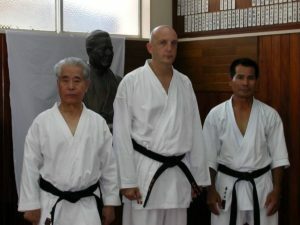 Both in Naha Okinawa.